Contentment does not mean we do not have needs. Of course, we will still be in need. Later in chapter 4 Paul talks about being in need and how the Philippians provided for him at that time. Contentment can remain even when we are not comfortable with what we have and the situation we are in. 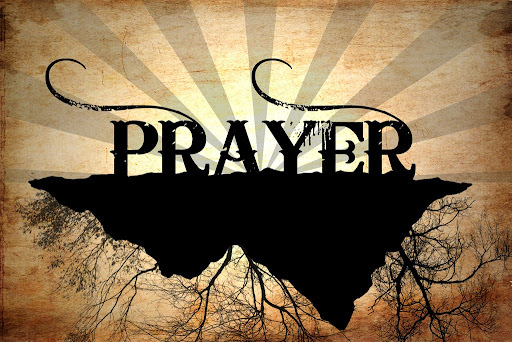 Secret to Contentment #4: Pray! Pray fervently! Pray all the time, in any situation! Say what is on your mind. Ask for what you need. Thank Him for what He has already done. Surrender to God’s will. Express your willingness to trust Him. As we remember what God has done for us in the past, prayer helps contentment to become real and solidifying our hearts. 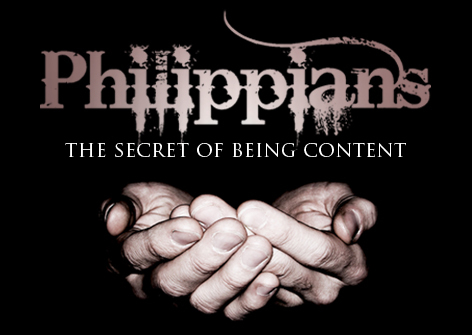 What have we learned about contentment from Philippians? Which is the real world, this one or the one to come? Well, both really. 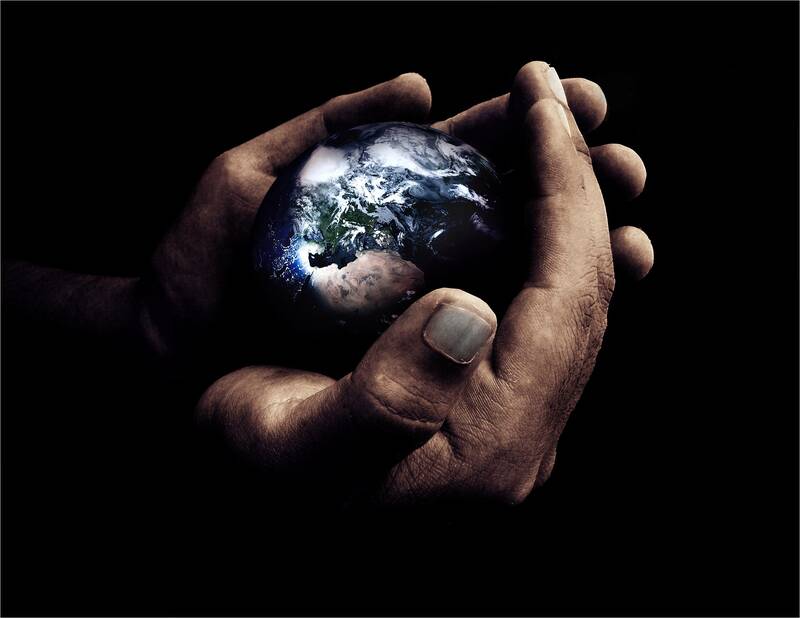 It is not realistic nor compassionate to expect people to ignore this world as a place of no consequence. We have families here. We fall in love here. We experience and inflict real hurt here. We work at jobs here that are intended and do have real consequences. Maybe the better question is which world has enduring value and therefore is worth orienting our life towards? Several times Paul tells the Philippians Christians (and us) that they will find contentment by attaching to the hereafter rather than the here and now. Paul is eager “to forget everything that’s behind, and to strain every nerve to go after what’s ahead” (3:13). After all, “we are citizens of heaven” (3:20), not Philippi, Rome, Memphis, America or anywhere else. 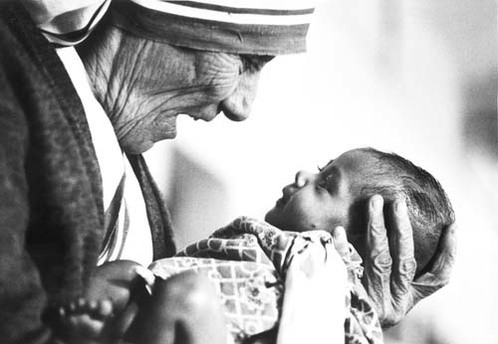 “Our present body is a shabby old thing” but the “glorious body” is coming (3:21). Paul’s eyes are firmly fixed on what is to come, not the present roller coaster ride he is presently on. Secret to Contentment #3: Attach your heart to the New Creation where long-lasting treasure is found, and there will always be a better day coming. All day long we are feed the message that if we want to be happy and content we will have to have what we want. In marketing it is called the “you sale.” Buy this product and you will be happy. Wear this product and you will be more attractive and self-assured. Go into debt to get a bigger or better one of these and you will find peace. 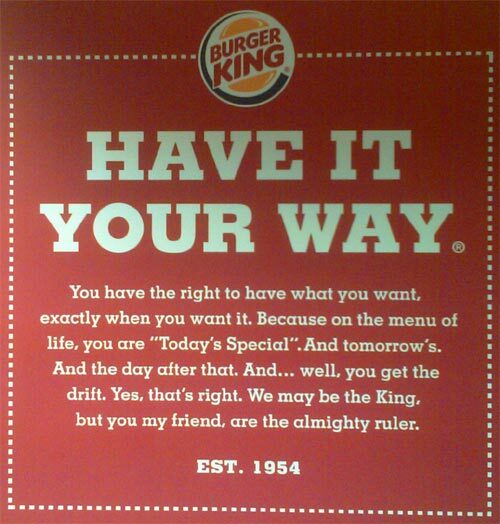 You want it. Or maybe you even deserve it. You’ll be happy when you get it your way. Be sure to read the fine print! WOW! Secret to Contentment #2: Stop trying to find contentment in self-fulfillment. You will be happiest when you serve others and pursue their best interests. What did you see in this chapter about contentment? Many of us live lives full of anxiety and insecurity. This only leads to a loss of joy and contentment. In 4:11 Paul claims to have learned how to be content no matter the circumstances. There is much to consider in Philippians and any of it would be interesting and worthwhile. However, as we read through each chapter, I have chosen each day to concentrate on Paul’s secrets to a life of contentment and joy. He has also been able to see how God has used his imprisonment to “help the gospel on it’s way” and to bring “new confidence to most of the Lord’s family” (1:12-14). Though Paul desired for his own sake to go to be with God, he was able to be content with however long he lived because it meant he still had chances to benefit others in the Lord (1:21-27). In the point that may be most astounding to me in this chapter, Paul is able to rejoice even in the preaching of false teachers seeking only power and money because at least the good news about Jesus is being spread (1:18). That’s a new way to view the Jim Bakkers and Ted Haggards that make Christianity seem so corrupt. Secret To Contentment #1: Anchor your confidence in God’s ability to orchestrate the future in the way He knows is best rather than your own ability and foresight, and joy and peace can be much more constant. God is in control and it’s going to be okay. Paul is sitting in prison when he writes Philippians and the other Prison Epistles — Ephesians, Colossians and Philemon. Some have suggested this prison was in Ephesus or Caesarea, but the Prison Epistles were most likely written while Paul was under house arrest in Rome and not later when Paul was in the Mamertime dungeon in Rome at the end of his life. The fact that this hopeful letter of joy and contentment was written in such circumstance is, by itself, astounding. We learn from Acts 16 that the first members of the Philippians church were the businesswoman Lydia in whose house the church may have met at first, a young girl delivered from demons, and a Roman jailer whose very life Paul and Silas had saved. This church likely had predominantly pagan roots as there wasn’t even a synagogue in Philippi when Paul visited on his second missionary journey. Philippi was a proud Greco-Roman city, named after Philip of Macedon, the father of Alexander the Great, and a city in which faithful Roman soldiers had been given land in retirement. Given the overwhelming positive tone of this letter, we can tell Paul was especially fond of the Christians in Philippi. They had given him great financial and moral support on his journeys most recently in a love offering sent with Epaphroditus. At least part of Philippians is simply a thank you letter for their generosity. Paul also must have sensed that he was closer to the end of his life and ministry than the beginning. As any “father” would want to do, Paul also takes advantage of the opportunity to warn against false teaching, encourage them to stand firm in hardships, and to find their center for attitude and actions in the example of Jesus. 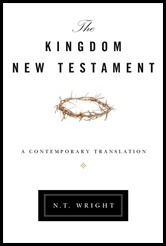 More than almost any letter in the New Testament, Philippians exudes a confidence about life. Paul has learned the secret to being content no matter the circumstances (4:11) and wants his children in the faith to know it too. With it’s 16 uses of some version of the word “joy,” there is no wonder why this short epistle is a favorite of many people.